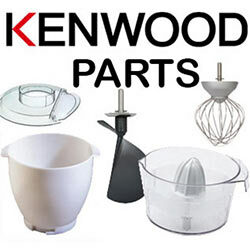 You can easily find products selecting the category you would like to browse on the left. 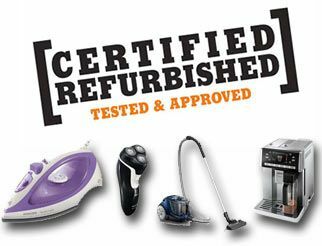 If we do not have what you are looking for then let us know and we will see if we can find it for you and add it to the website. 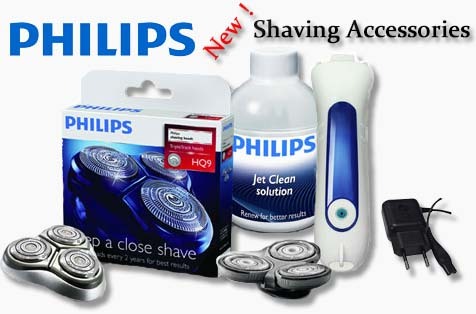 15 Volt Charger For your Philips Razor. 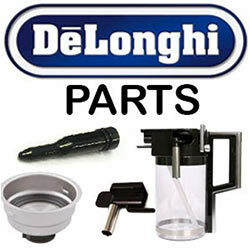 Knife Unit & Sealing ring for your Liquidiser. Philips Knife unit for your blender HR2000. Knife unit for your Philips food Processor. Measuring cup for your Philips Blender Liquidiser HR2093. 315mm Comb For your Philips Body Groomer QC5560. Knife unit for Philips blender. Filter Bag for your Philips Vacuum Cleaner. 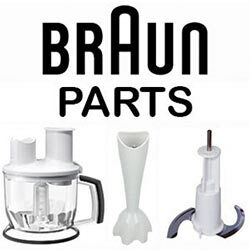 Beaters For your Philips Food Processor HR7778. Liquidiser for your philips blender. 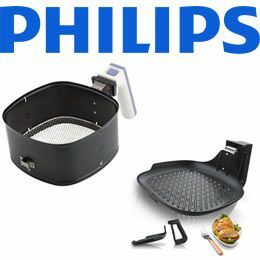 Philips Knife unit for your Blender HR2093. Drive shaft for your Philips Food Processor. 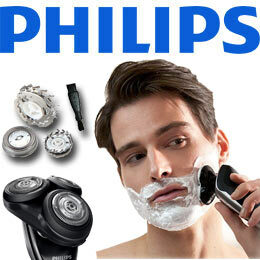 Shaving Unit For your Philips Body Groomer QS641. Sealing Ring For your Philips Blender HR2103. Reamer Head For your Philips Food Processor HR7776. Knife Unit for your Philips Food Processor Mini Chopper. Filter for your Philips Compact Vacuum Cleaner FC8471. Precision Comb For your Philips Body Groomer QC5530.